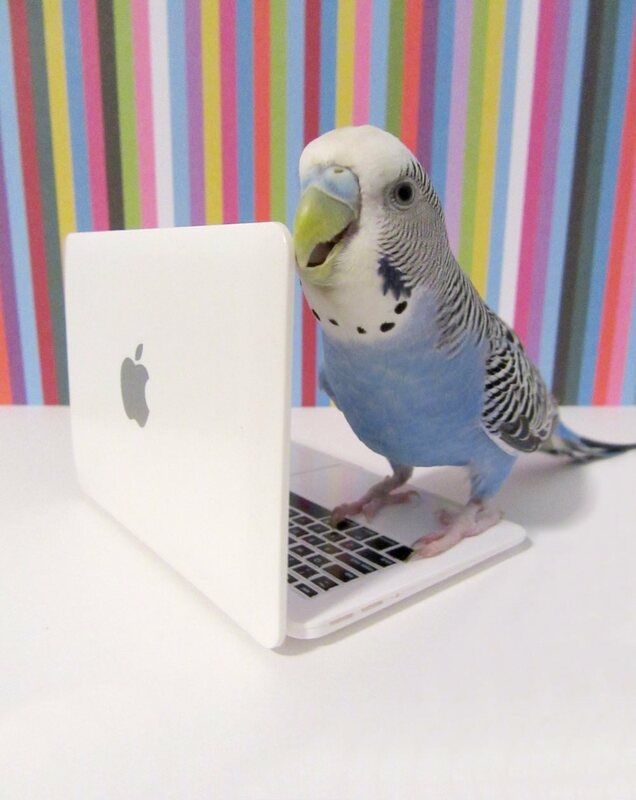 This entry was posted in Holiday Fun and tagged anniversary, budgie, budgie blog, Cooper, Cooper's Corner, parakeet by Michelle M.. Bookmark the permalink. Congratulations to the entire flock! Congrats, and thanks for being here – One of my very favorite places on the Internet! YAY! And best wishes for at least six more! Happy 6th!!! Cooper and the flock!!! Keep it going!!! Love it!!! Hooray for Cooper! Happy anniversary!